I had initially planned the ferry trip to Munkholmen Island on another day, while on the first day I’d focus on the city centre instead. Except, when I arrived at Ravnkloa, the fish market square, I happened to notice that shuttle boats to Munkholmen departed from there, and one was leaving for the island in a few minutes. Coincidence? I think not. 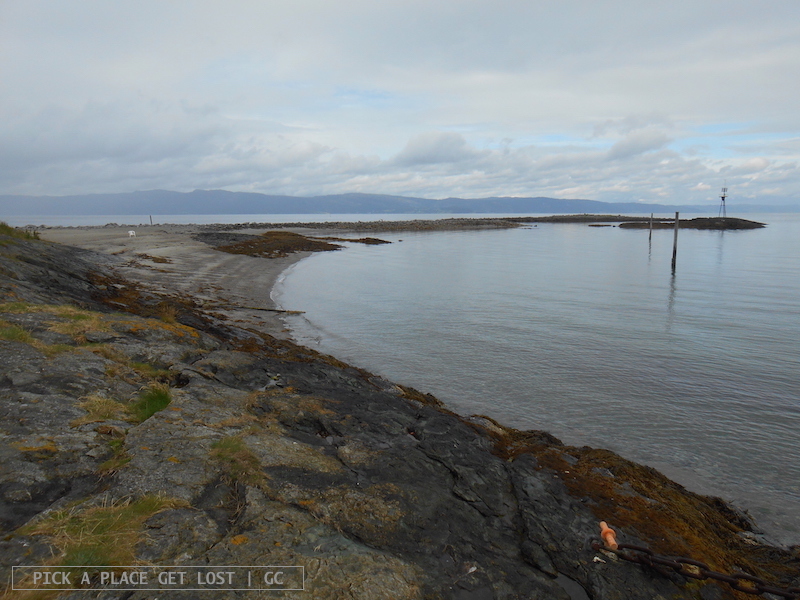 The island is located 2 km off the coast, so the boat journey only lasts ten minutes. You have to wait for another fifty minutes, though, before the next boat arrives, drops passengers off and takes you back to Trondheim. 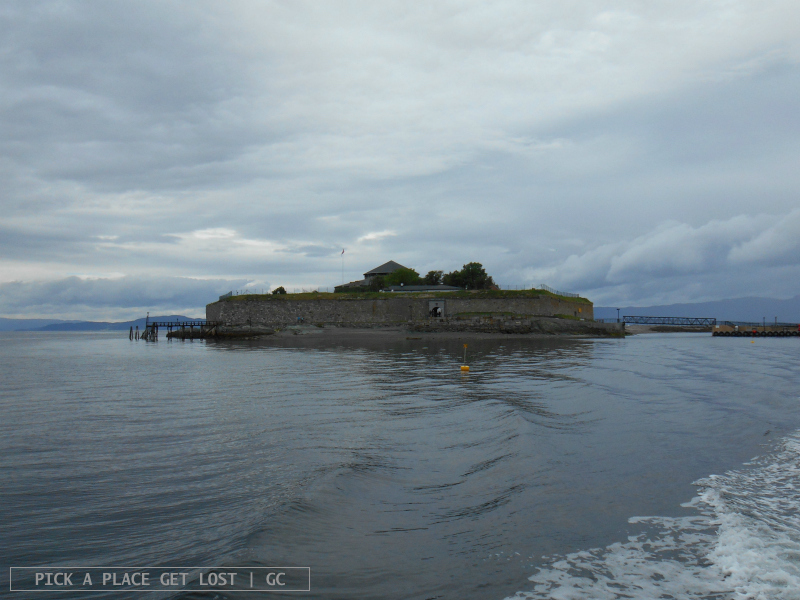 Munkholmen (literally ‘Monks’ Island’) was originally used as execution ground. In the Middle Ages the Benedictine monks built a monastery on the island (hence the name ‘Munkholmen’). Over the centuries, the structure was turned into a prison, a fort (see walls along the perimeter of the island) and a custom house. 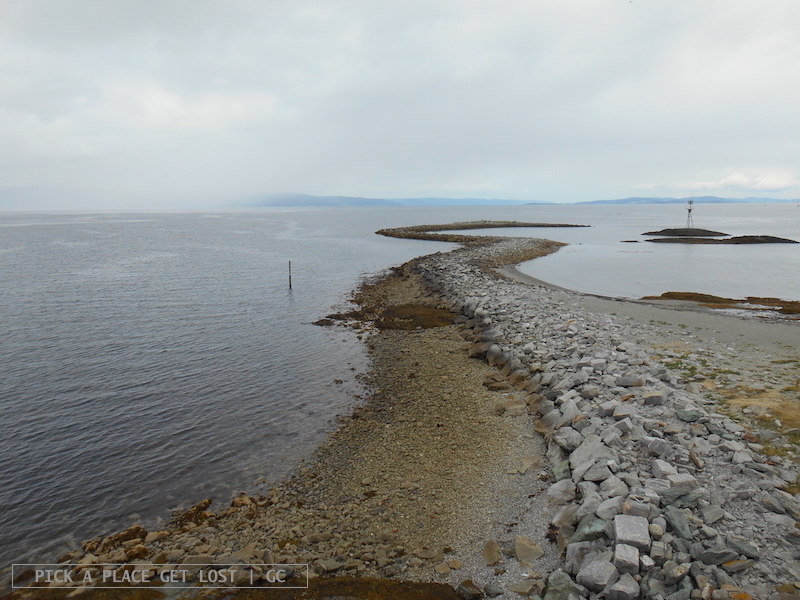 The island is very small, round in shape but for a thin strip of sandy land to the back, disappearing into the water. It looked so mysterious from afar. On a sunny summer day, tourists and locals would probably fill boats to the brim, then head straight to the sandy strip of land, and bask in the sun. 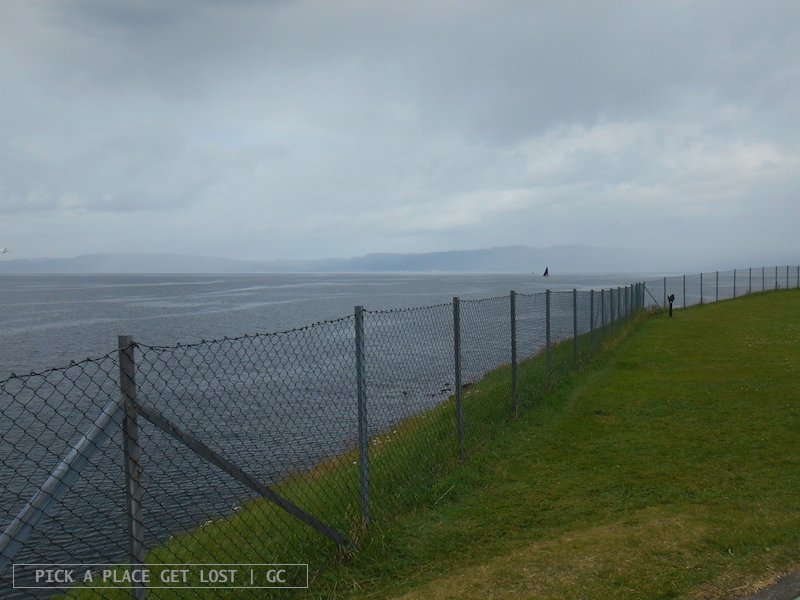 The weather, though, was too crappy and cold when I visited, so there weren’t that many people on the boat with me. As I got off the boat, I made friends with a lonesome duck, went for a walk around the island, and took photos of its magnificent spots: the silver sea mingling with the grey sky, the thin strip of sandy land, and the round, thick-walled fort standing low in the middle of the green. It took me about fifteen minutes, but the boat wouldn’t be back for another thirty-five. There was a tiny cafe, but I didn’t feel like going inside. 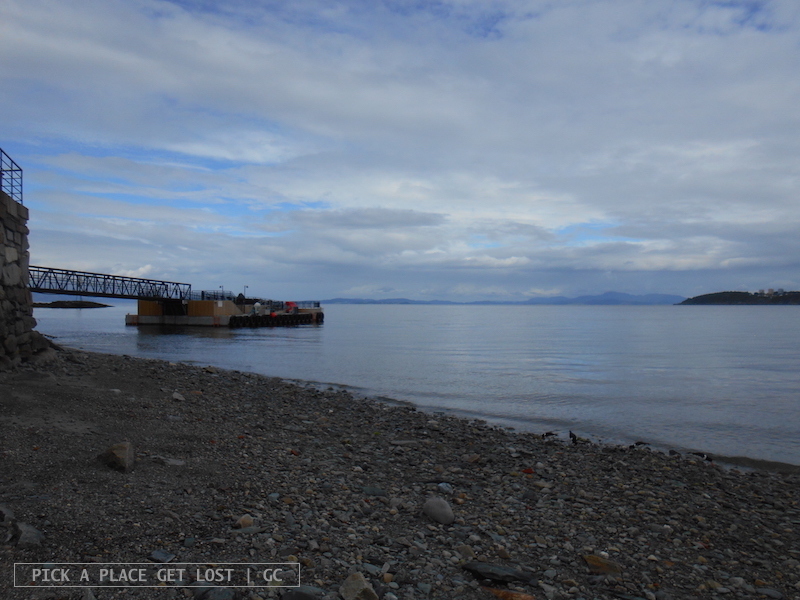 I went back to the boat stop instead. I’d noticed you could access a small strip of gravel from there, sort of like a beach. I picked my spot on the rocks, and stared at the landscape. It was hypnotic, and I sat there until the boat returned. It was raining, and I could only hear the wind blowing hard and low waves crashing on the shore. 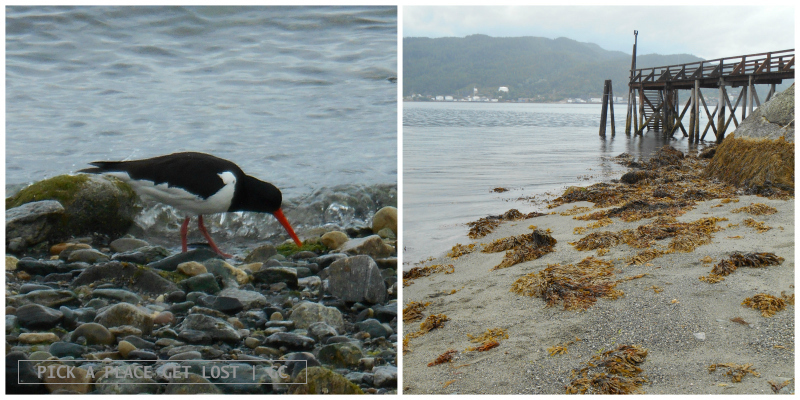 There was no one around, only a few funny birds [oystercatchers, as I learnt at some point – I saw LOTS of them when I visited the Faroe Islands!] searching through the gravel with their long, pointed beaks. Too soon did the siren announce the arrival of the boat that would take me back to Trondheim. 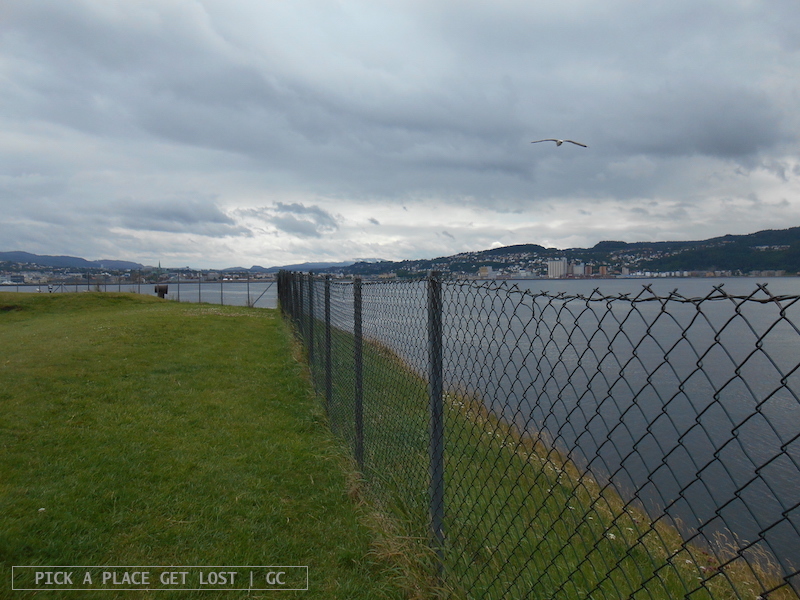 Upon returning from Munkholmen, I realised I still had a few hours before going back to the hostel. 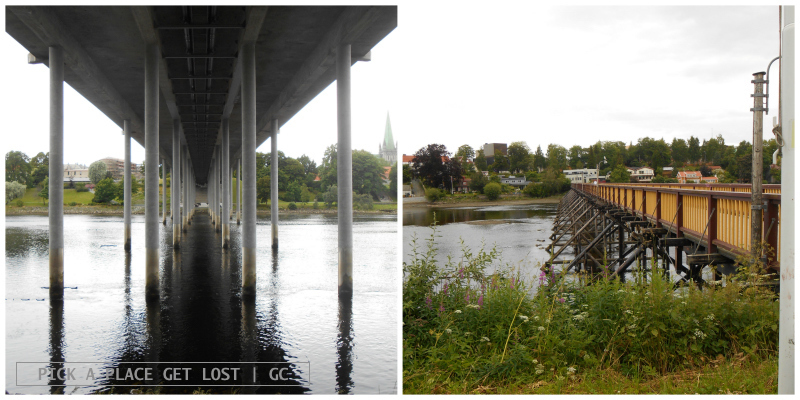 I checked the map, and noticed a long and winding path that ran parallel to the river. I had to go have a look. 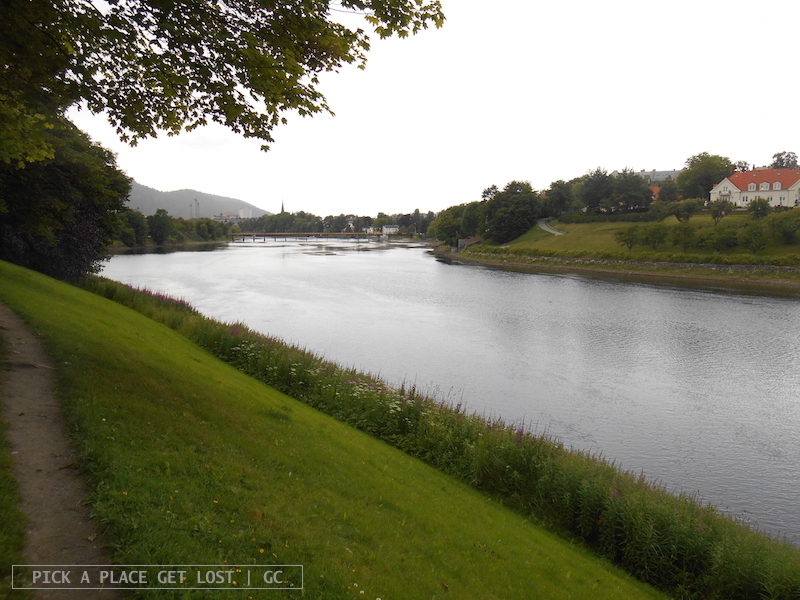 After walking by the Nidelva for two hours solid, I could tell even more confidently that before: Trondheim, you really got me. I mean, a footpath like this in the heart of town? What else do you need? The path is a sequence of quiet spots, green areas, bridges appearing out of nowhere, and seagulls. I saw a one-legged seagull standing in the meadow, at some point, so I thought I’d feed him. When I fumbled in my rucksack to get some stale bread from the day before, I realised a few dozens seagulls and crow were in fact standing around me, patiently waiting for their dinner. I thought I’d just drop the crumbs and silently leave their spot to them. It was raining rather hard by then, and I’d been soppy wet for a while, so it was time I’d crossed the bridge and made my way back to the hostel. After seeing so many beautiful things and places in one day, what could I say if not: oh Trondheim. 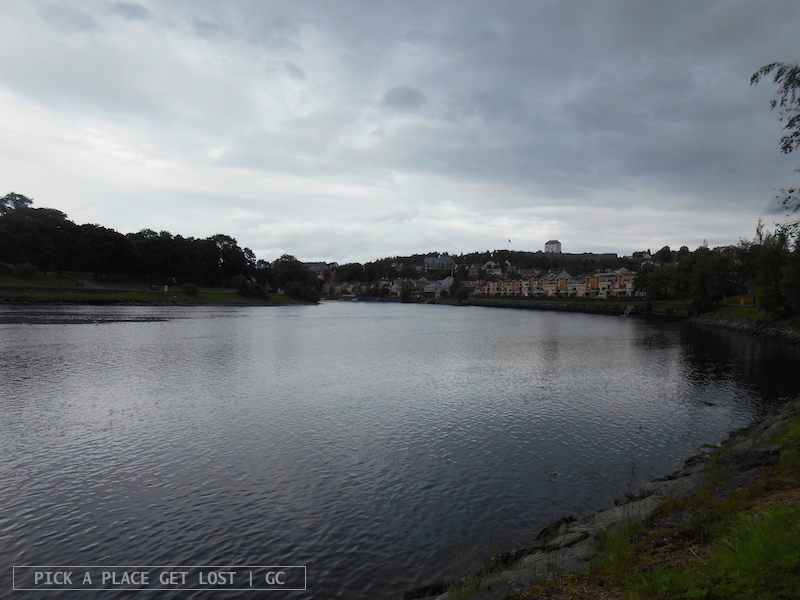 This entry was posted in Norway, Norway 2016 and tagged munkholmen, nidelva, norway, trondheim by Giorgia. Bookmark the permalink.